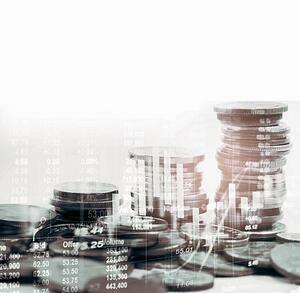 The Rapaport Research Report gives you access to unique market insight, analysis and pricing data. 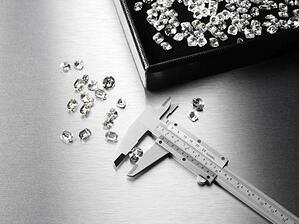 Deep analysis of key issues impacting the diamond and jewelry trade. Comprehensive monthly overview of rough, polished and retail markets. Exclusive diamond supply and demand data. Access to exclusive Rapaport pricing data. 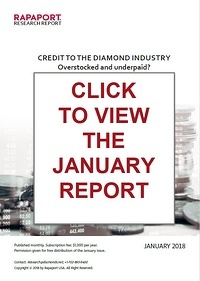 Each month the Rapaport Research Report highlights a key issue affecting the diamond industry, such as finance, synthetics, and rough and polished prices, providing definitive analysis and insight, while assessing the potential impact on your business. The report provides extensive, proprietary data from RapNet©, the world’s largest diamond trading network, with a snapshot of real-world pricing information, the flow of diamonds through the trade pipeline, inventory levels and transactional data. The data includes average prices, discounts and inventory by country alongside search volume, average time to sale and transaction volume for 0.30 ct., 0.50 ct., 1.00 ct. and 3.00 ct. stones.